Burgerville workers at the chain's Montavilla and 92nd and Powell locations today went on strike in protest of a recent company ban on political buttons. 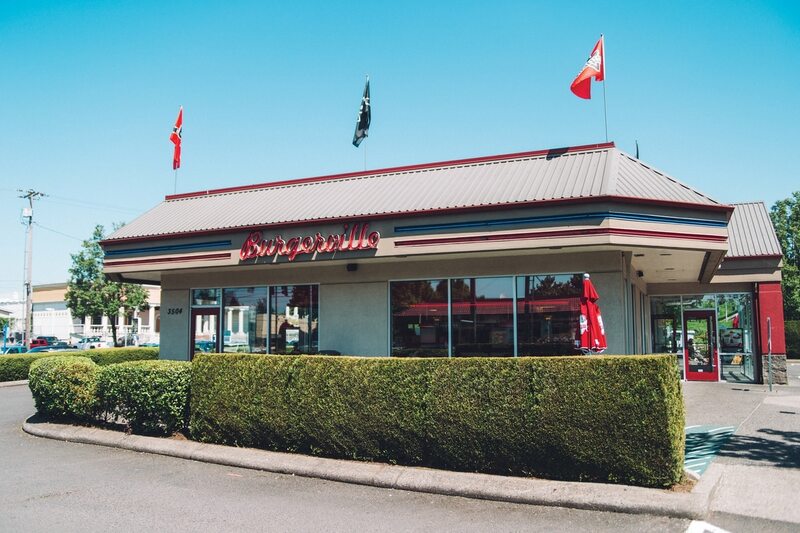 According to a statement from the Burgerville Workers Union, strikers will return to work tomorrow but plan to picket the fast food restaurant from Montavilla Park at 4:30 pm today. Conflict over buttons began in August, the Oregonian first reported, when the company sent 10 employees from the 82nd Avenue Burgerville home because they refused to remove "Abolish ICE" and "No One Is Illegal" buttons from their uniforms. Soon after, the company rewrote its dress code to include a ban on button-wearing. On Sept. 13, the same day the policy change went into effect, the BVWU lodged a complaint with the National Labor Relations Board. 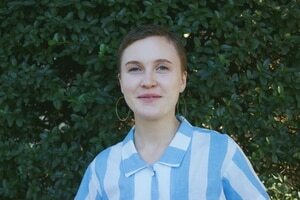 For four months, workers at the 92nd and Powell Burgerville, members of the nation's first fast food union, have been involved in union negotiations. BVWU's Unfair Labor Practice charge, according to a statement from the union, accuses the company of "unlawful unilateral changes to working conditions in the midst of bargaining and bargaining in bad faith by breaking commitments made during negotiations." Today's strike is an effort to "show corporate that bad faith bargaining will not be tolerated." "This isn't just about buttons," Forrest Arnold, one employee participating in the strike, says. "Corporate specifically mentioned Black Lives Matter and immigration rights as 'inappropriate' for the workplace. That just tells workers of color that they don't care about their humanity." A spokesperson for Burgerville declined to comment directly on the workers' strike, but instead directed WW to its blog—servewithlove.us. "You may think our policy makes a lot of sense, and that's great. It's equally possible that you'll disagree with us, and that's okay, too," a Sept. 17 post titled A Letter from Burgerville reads. "But the tenor of this conversation about a company policy has moved to a very different place." It continues: "We've seen people who don't want to see political slogans when they eat called 'racists' or even 'white supremacists.' We've seen employees who want to join a union called 'stupid' or 'spoiled' or worse […] Name calling, bullying, harassment, and false accusations are not what this community is about. It's not what Burgerville is about. Our mission is to serve with love. If you are interested in that, we'd love for you to join us for a burger." Meanwhile, the BVWU union continues its call for customers to boycott the chain. The boycott is now in its seventh month.